This is an excellent recital piece or contest selection. 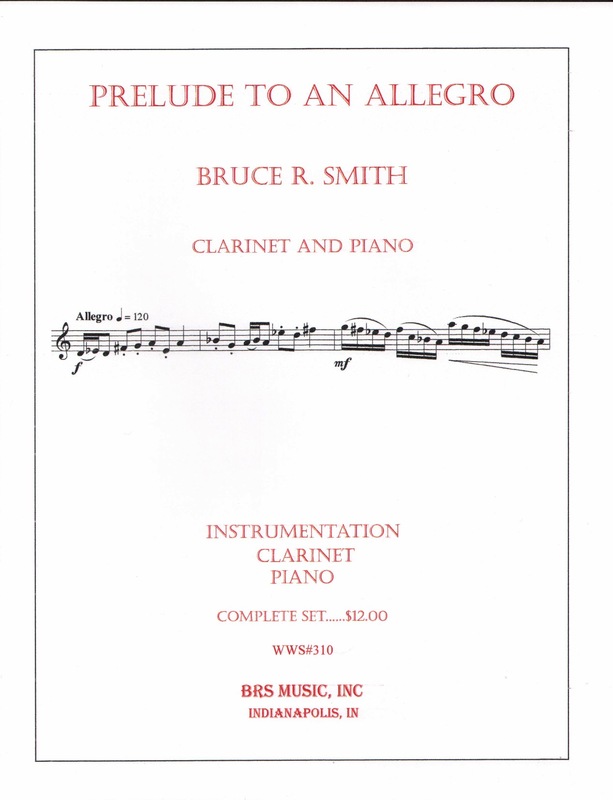 Prelude to an Allegro consists of a slow movement which has numerous tempo changes, giving the clarinetist a great opportunity to express their musicality. The Allegro is a quick tempo with large intervals mixed with modal scale patterns. This is on the NYSSMA required solo and ensemble list. The band accompaniment version is CB#306.